Stunning views from this 5th floor direct ocean front end unit. 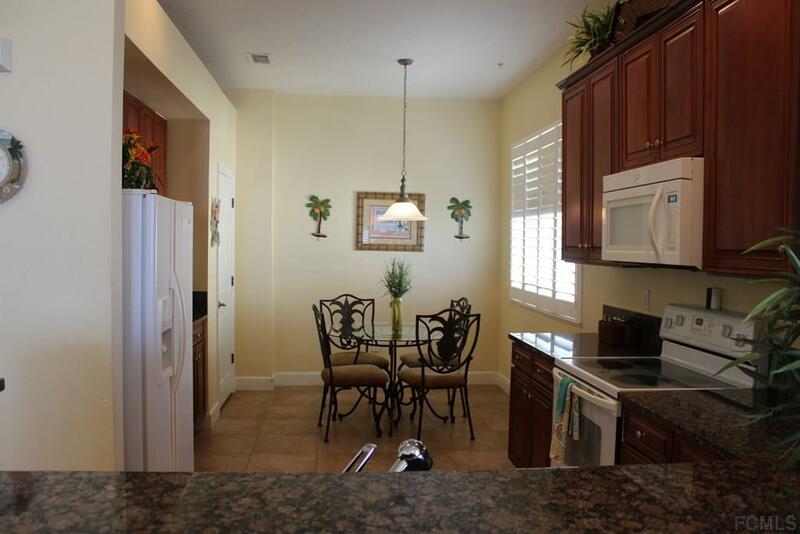 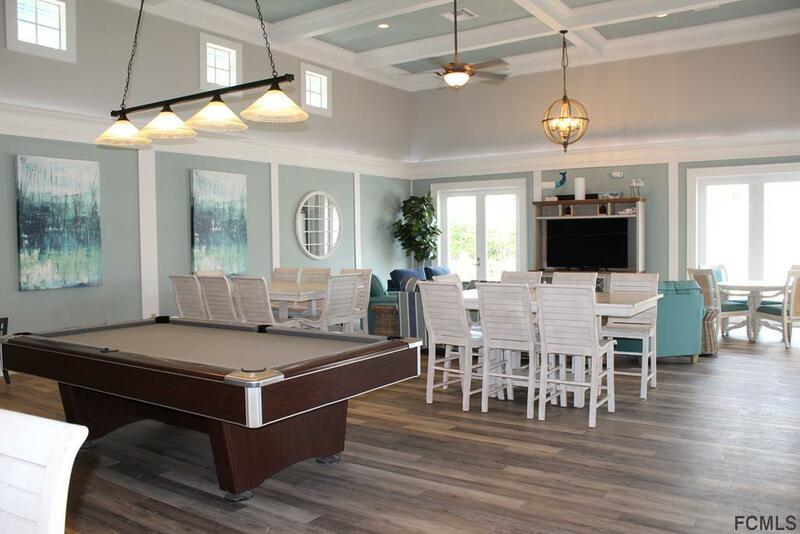 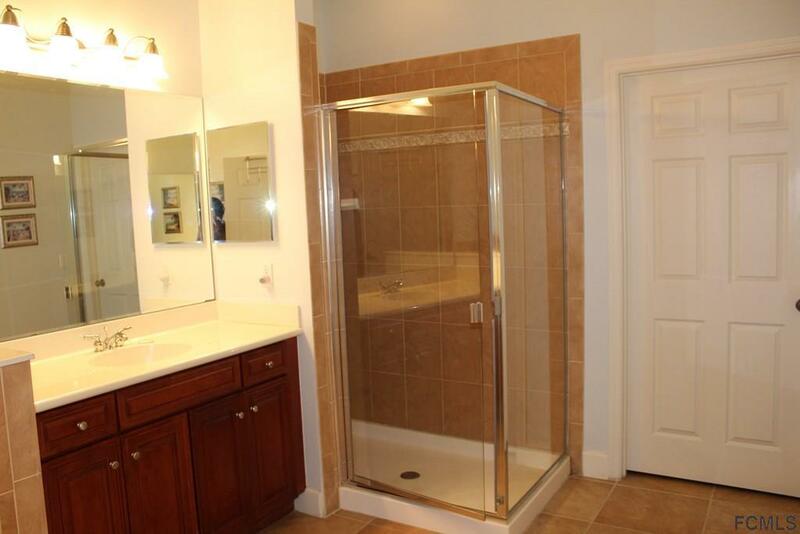 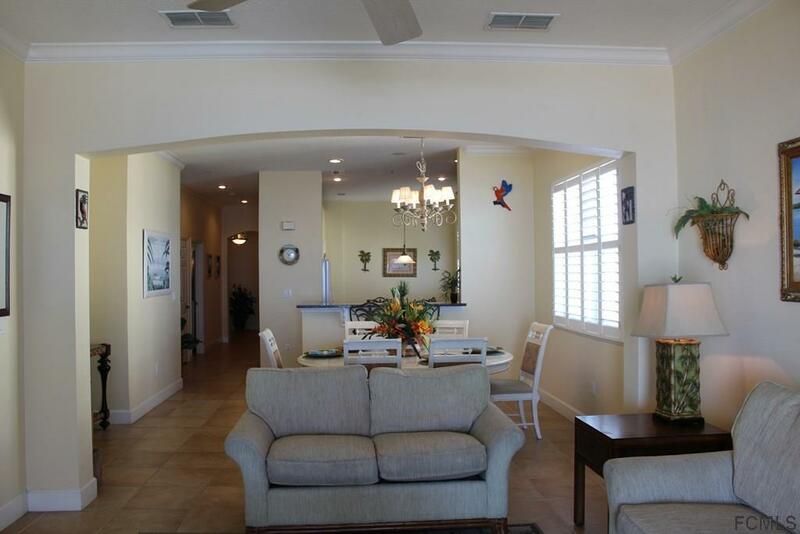 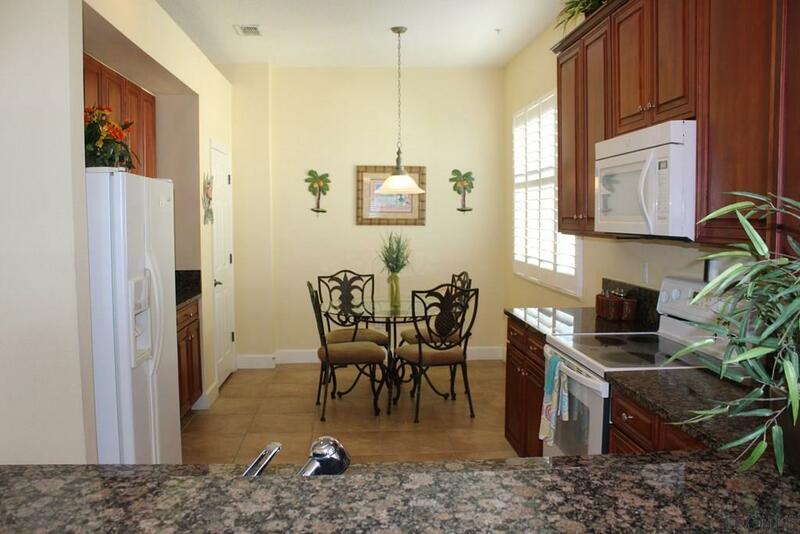 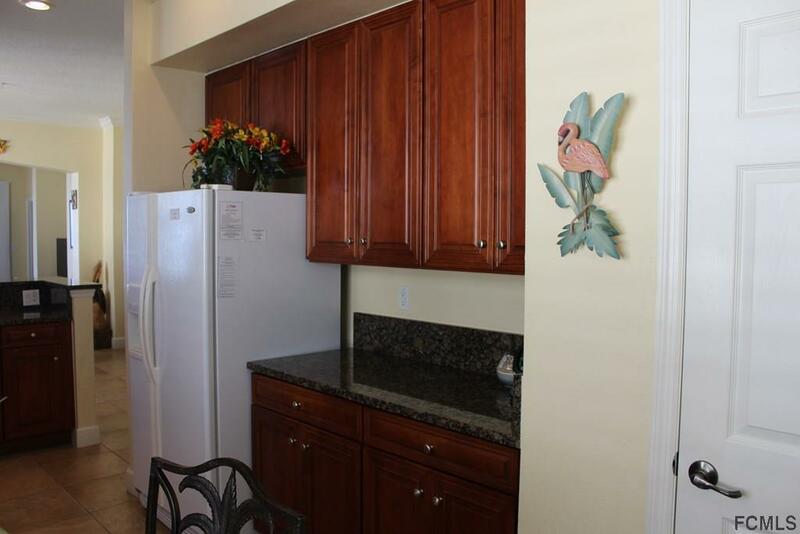 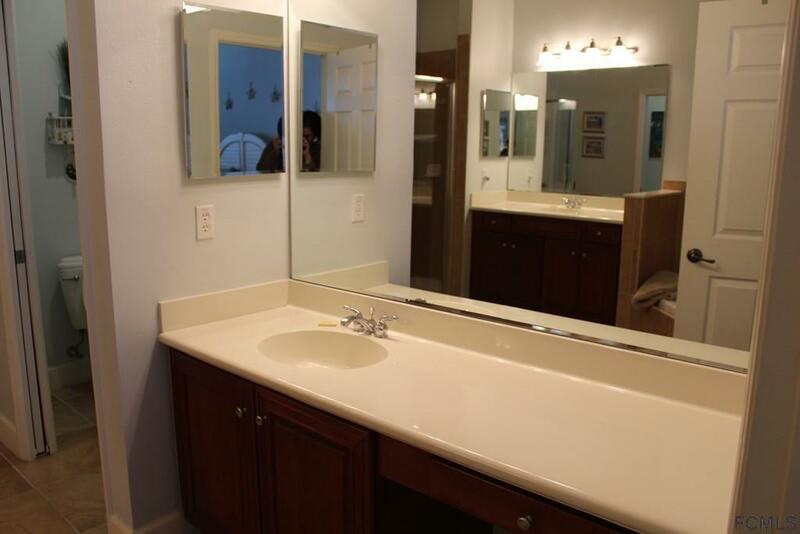 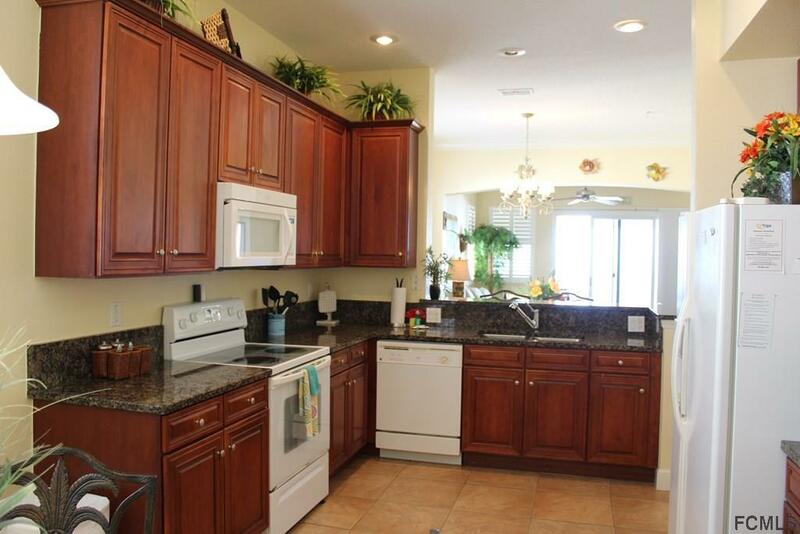 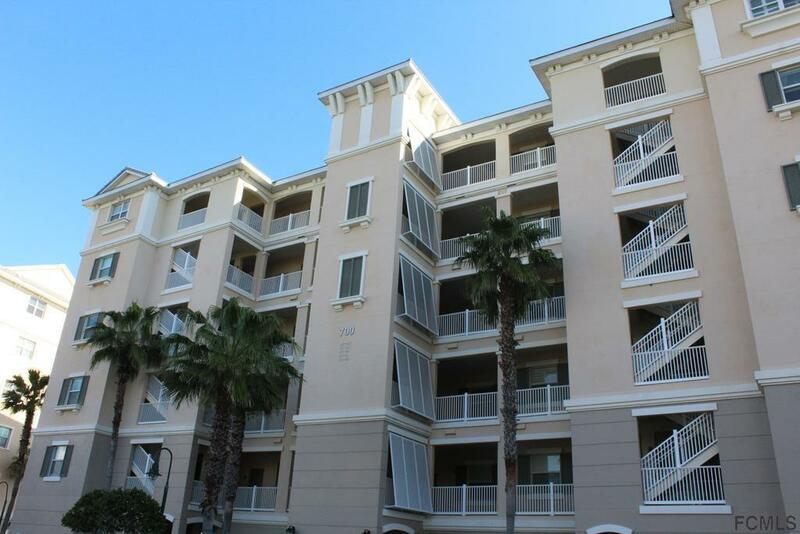 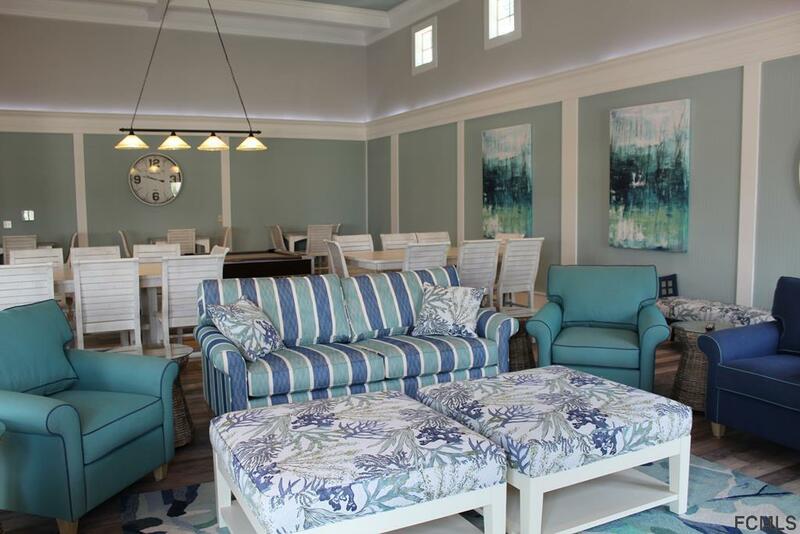 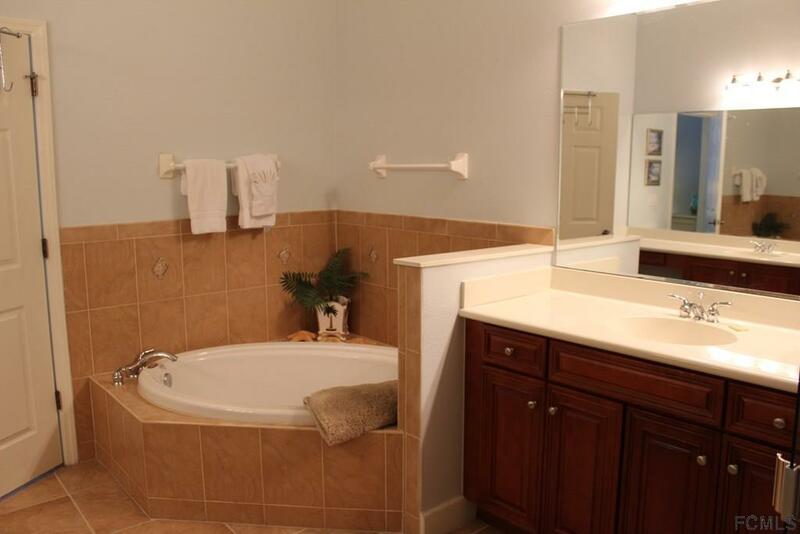 Upgrades include full tile throughout this 3 bed 3 bath corner unit with granite counters and crown molding.Largest floor plan available in Cinnamon Beach. 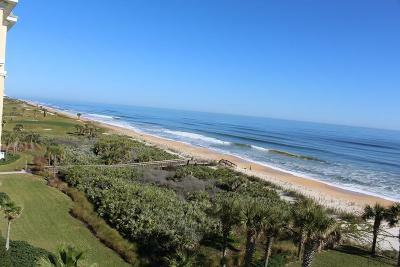 Views of the Ocean Hammock golf course as well to the north over the ocean. 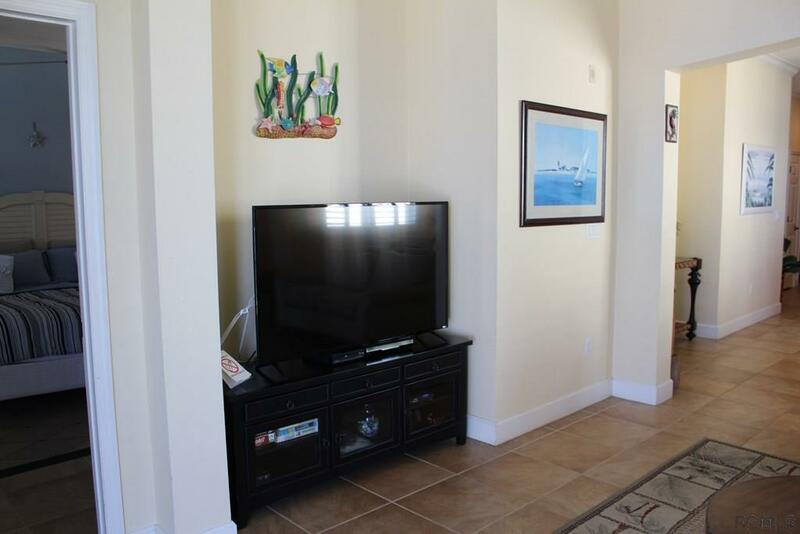 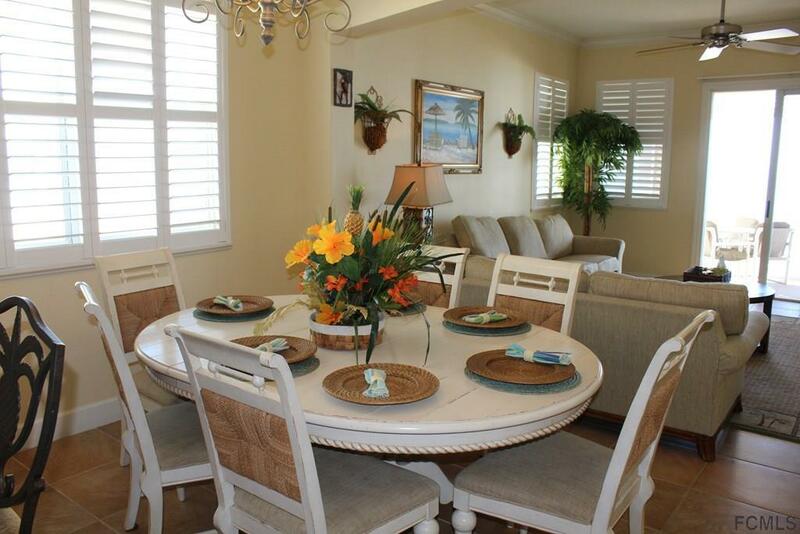 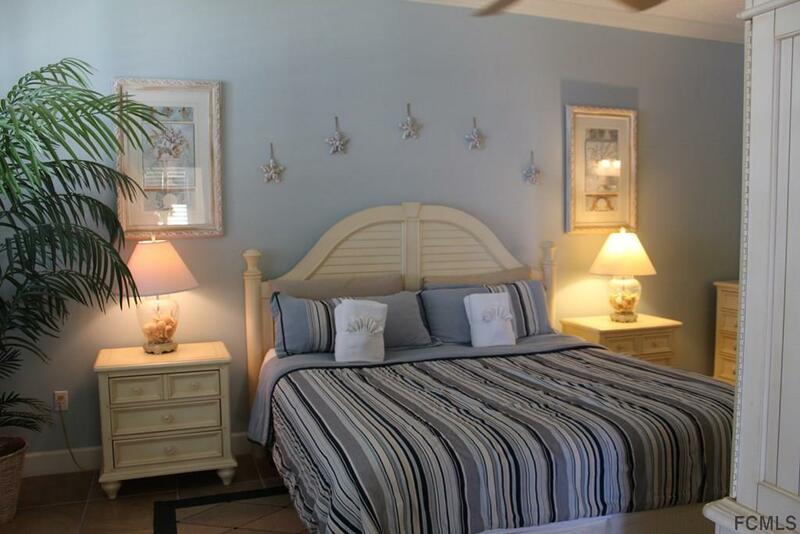 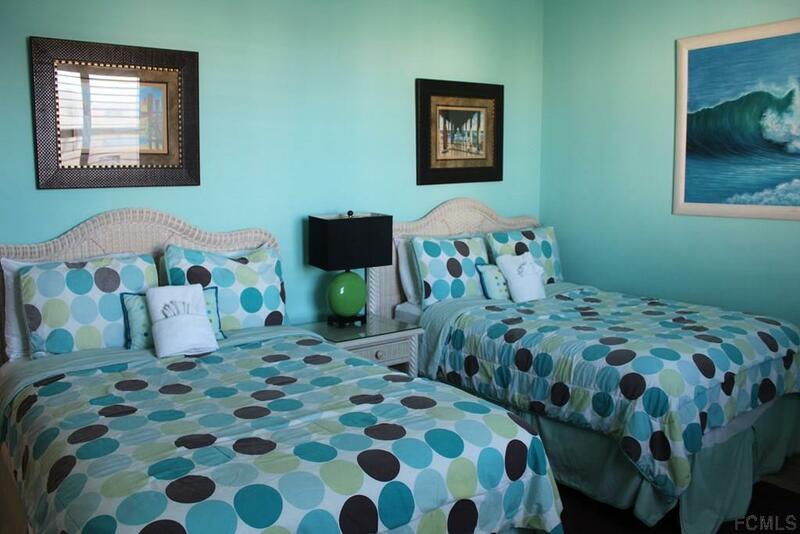 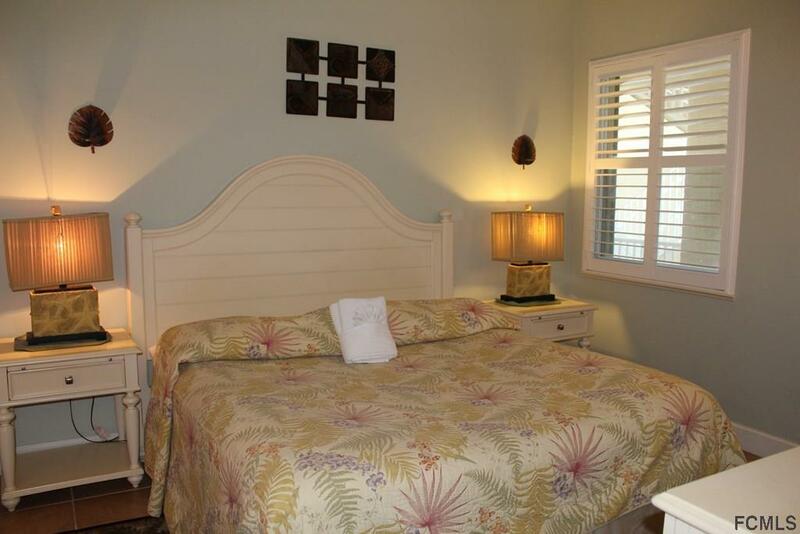 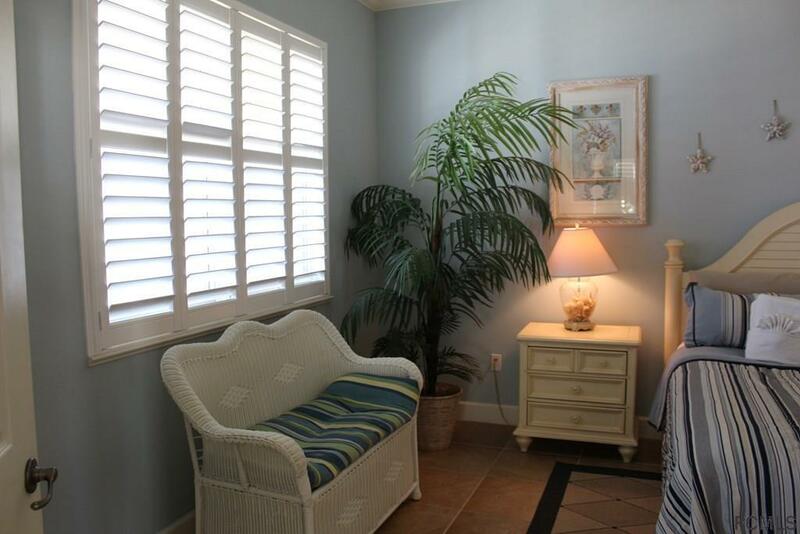 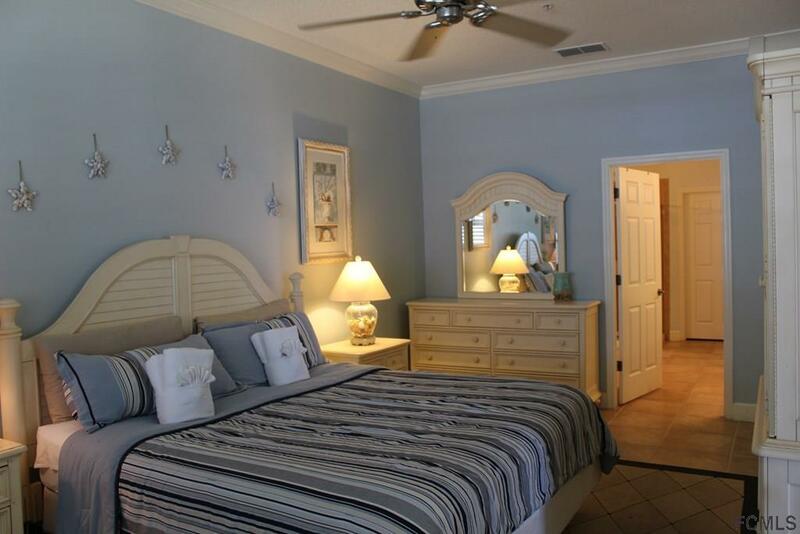 Fully furnished for the rental program or keep this slice of paradise for your personal use. 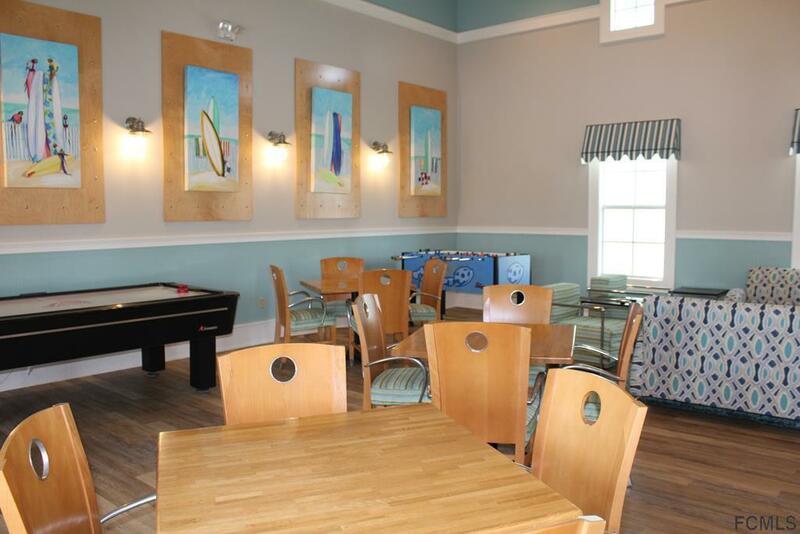 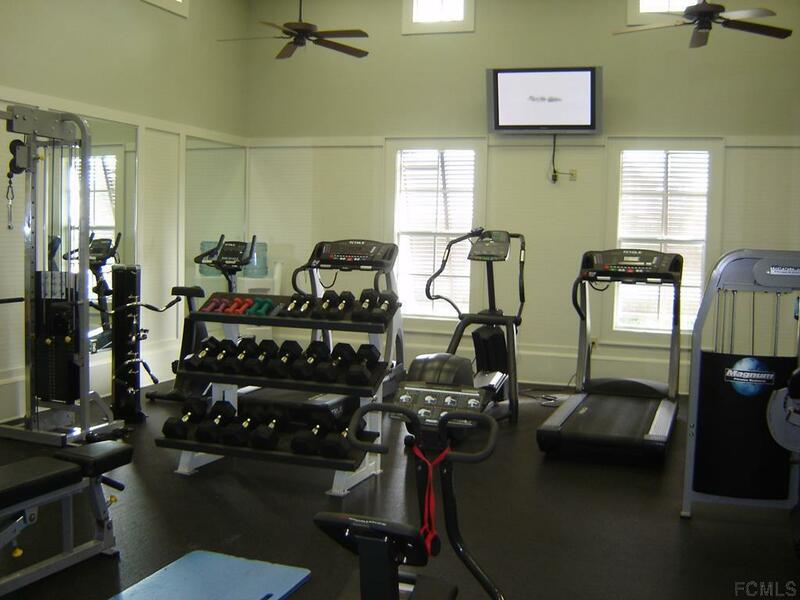 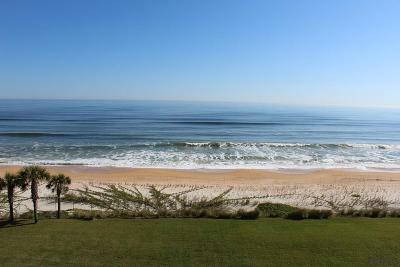 Located in the Hammock area of Palm Coast with walking and biking paths among the 100 year old live oaks. 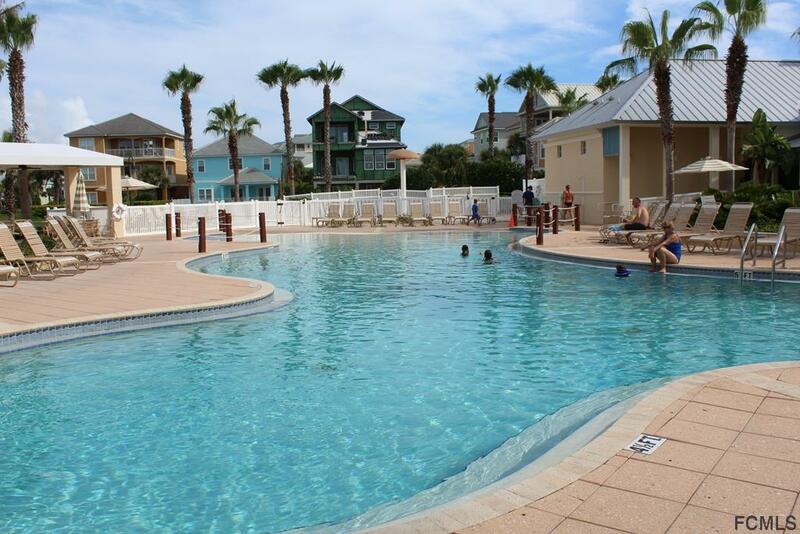 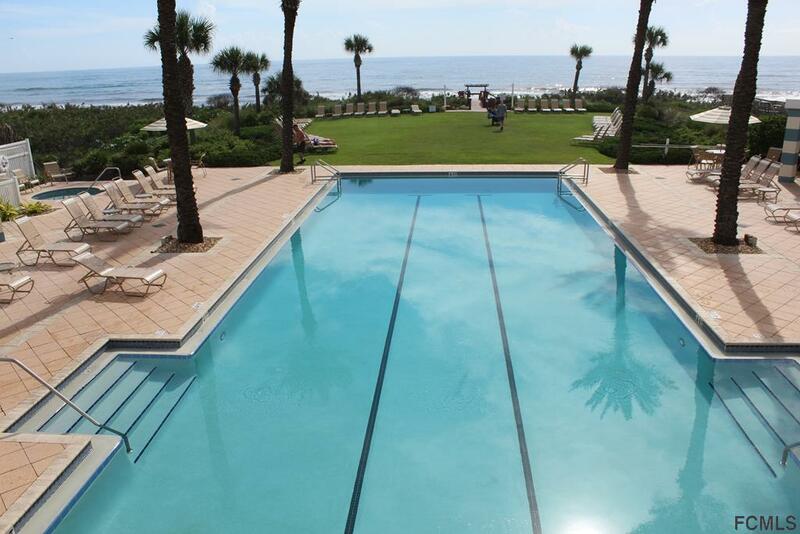 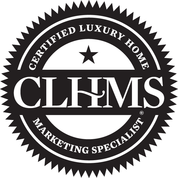 Cinnamon Beach offers an oceanfront lap pool, family pool, fitness center, club house with seasonal poolside cafe. 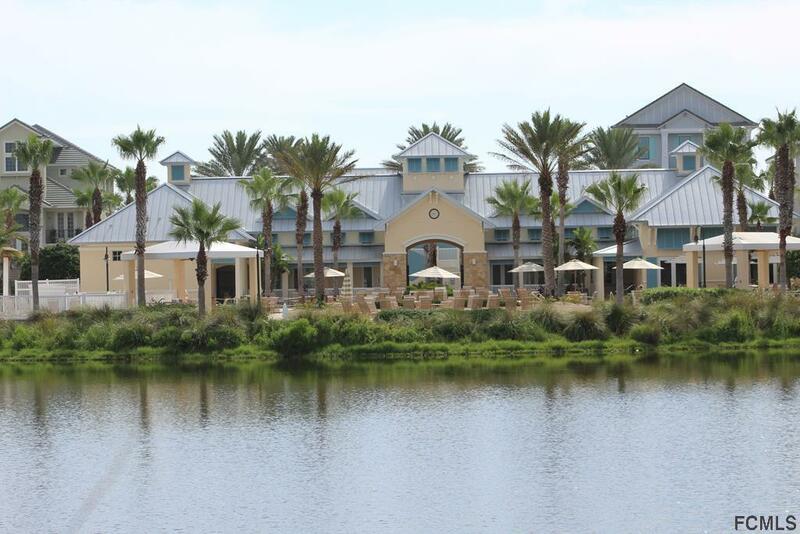 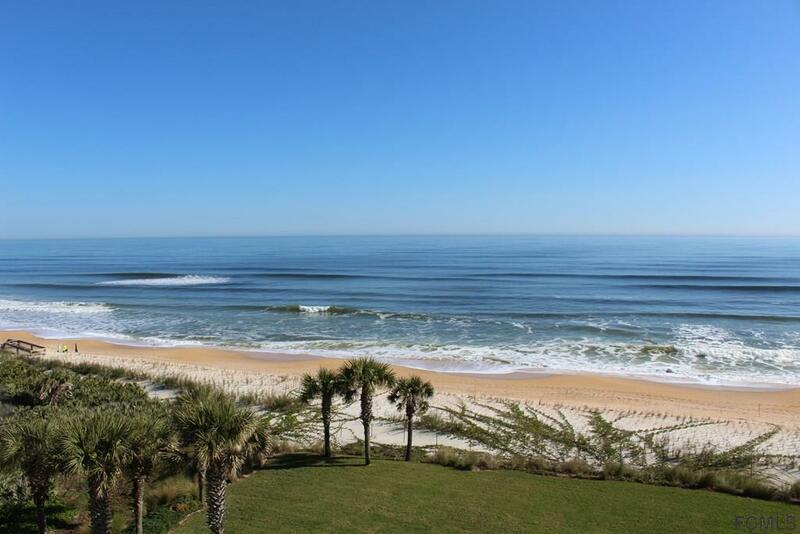 Located just 30 min north of Daytona Beach, 20 minutes to St. Augustine, 60 min to Jacksonville and 90 minutes to Orlando and Disney! 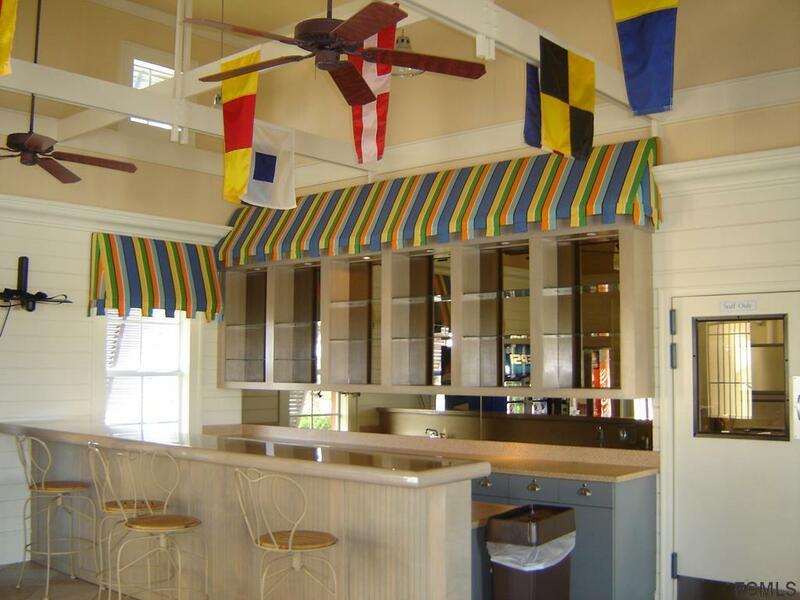 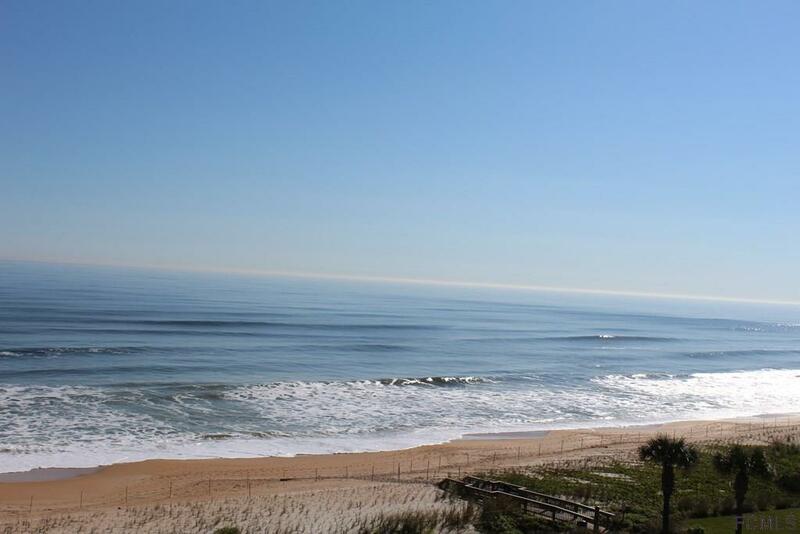 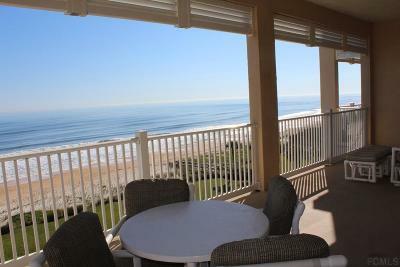 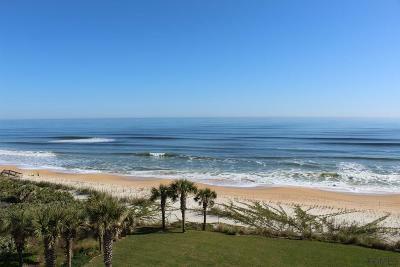 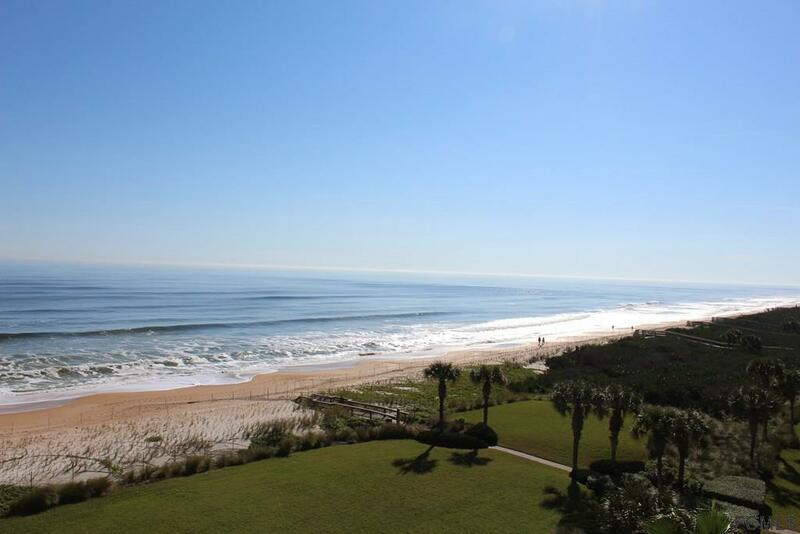 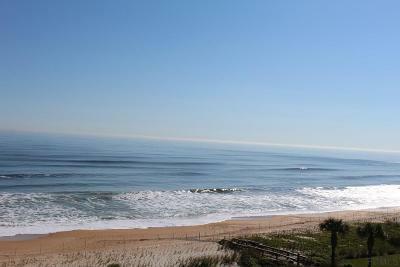 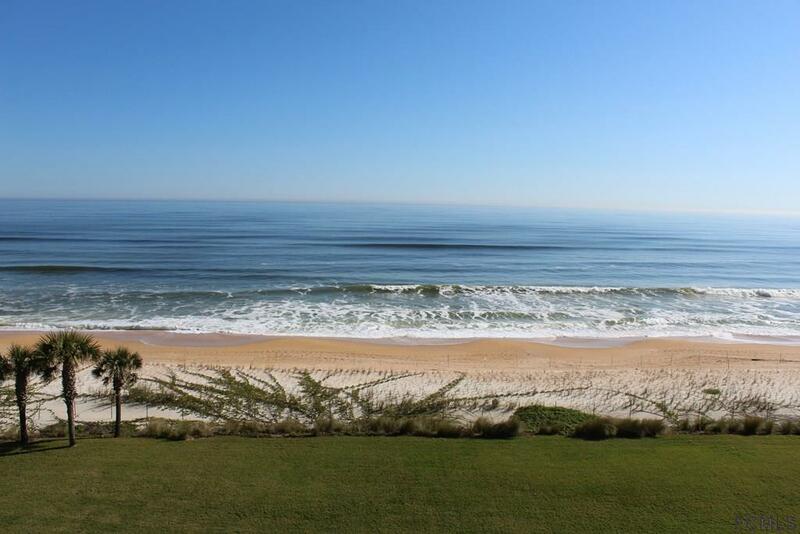 Close to everything and enjoy the quiet beaches and all that Flagler county has to offer.